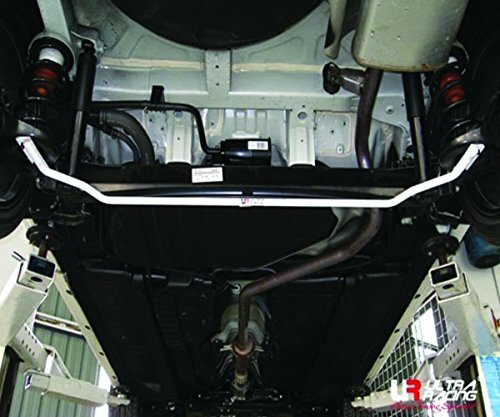 Hot Racing JT311RB rear anti-roll bar jatoCategory: Racing Rear Anti Roll BarThere is no additional information available for our 'rear anti-roll bar jato', part number JT311RB at this time. 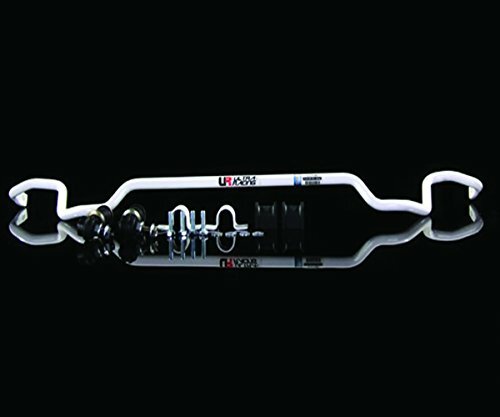 Check back soon for updates. 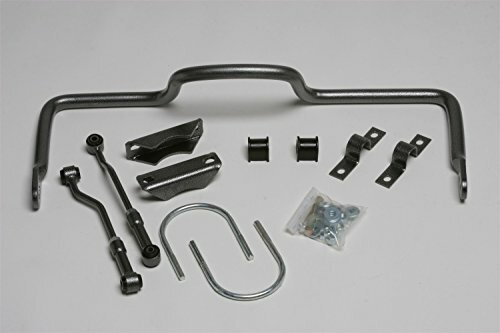 Hot Racing JT311R06 Blue rear anti-roll barCategory: Racing Rear Anti Roll BarThis is a set of Anti-Roll Bars and Linkages for use with the Traxxas Jato. 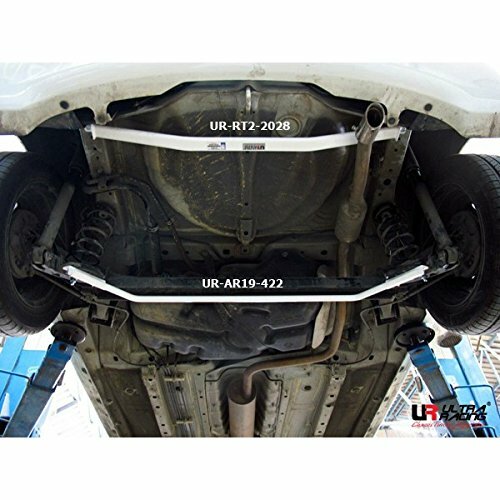 These are mounted onto the rear of the vehicle and help make the vehicle more responsive to steering inputs. 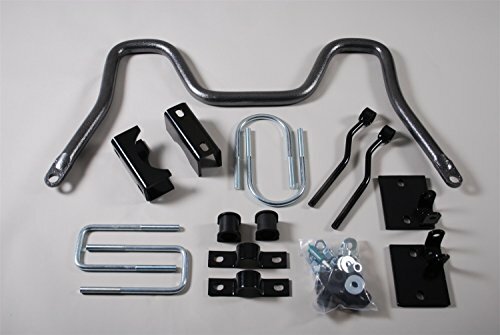 FEATURES: Color Coded Steel sway bar constructionMouting hardware includedYOU WILL RECEIVE: One rear 1.52mm diameter sway bar (silver) One rear 1.70mm diameter sway bar (red) One rear 1.88mm diameter sway bar (blue) Two Aluminum Rear sway bar links Two 3x3mm set screws Two Aluminum collarREQUIREMENTS: 1.5mm hex driverCOMMENTS: These are for use with the Traxxas Jato Only. 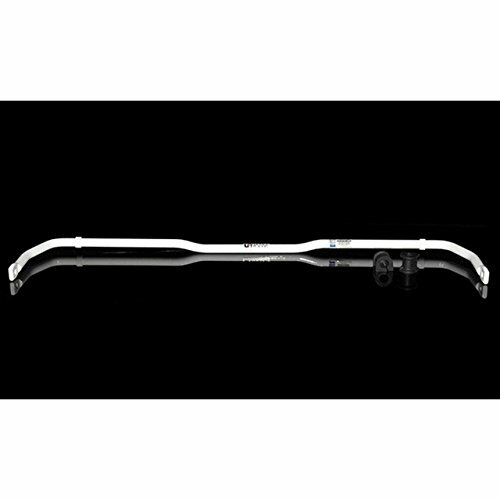 Hot Racing JT311R08 Silver Rear Anti-Roll Bar JatoCategory: Racing Rear Anti Roll BarThis is a set of Anti-Roll Bars and Linkages for use with the Traxxas Jato. 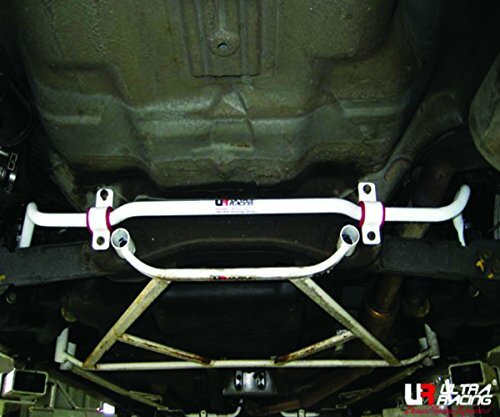 These are mounted onto the Rear of the vehicle and help make the vehicle more responsive to steering inputs.FEATURES:Color Coded Steel sway bar constructionMouting hardware includedINCLUDES:One Rear 1.3mm diameter sway barOne Rear 1.5mm diameter sway barTwo alloy front sway bar linksFour 3x3mm set screwsFour ball studsFour 3x6mm button head machine screwsREQUIRES:1.5mm hex driverCOMMENTS:These are for use with the Traxxas Jato Only. 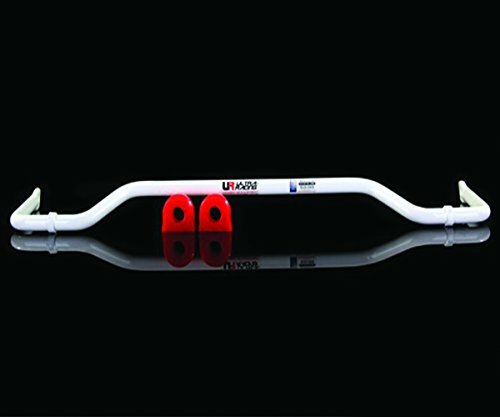 UltraRacing | Real test: How Torsion Beam works with Anti Roll Bar/Sway Bar? 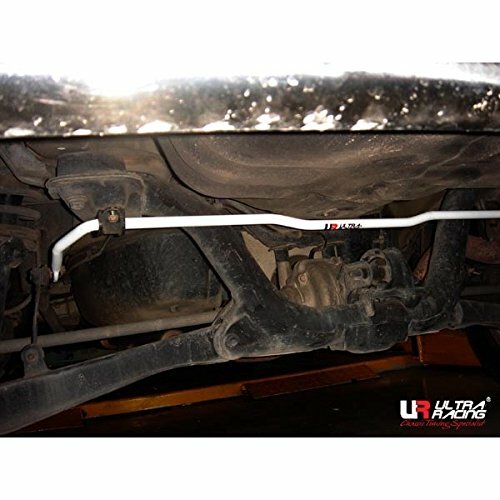 UltraRacing |Customer Review: Why Anti Roll Bar is important?